Mukesh Ambani’s Reliance Jio has completed its two years and on this special occasion, the telecom company has given a big offer to its users. Here's to the two years of being together. 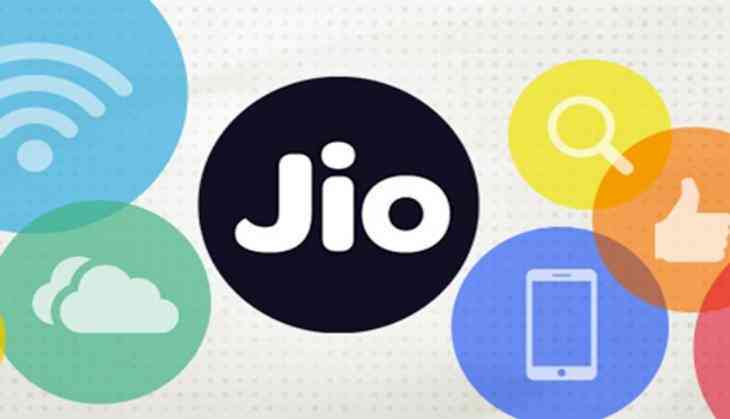 The company has introduced a new plan for its customers named ‘Jio Celebration Pack’.  Yes, under this new plan, customers will get Rs 100 as a cashback offer. However, the validity of this plan is from 12th September to 21st September. So, users get ready to take the benefit of this plan. Under this plan, the company is offering the discount of Rs 100 on the recharge of 399 plan. Hold on! There is a twist in this plan that you have to download Phone Pay app to have the benefit. After the discount, the plan will cost you only at Rs 299 and also you will get Rs 50 as a recharge coupon and Rs 50 as a cashback also. To take the advantage of this plan, you will have to visit MyJio app first and then select the Rs 399 plan. After go to the Phone pay app and recharge your number and also have the benefit of the discount. 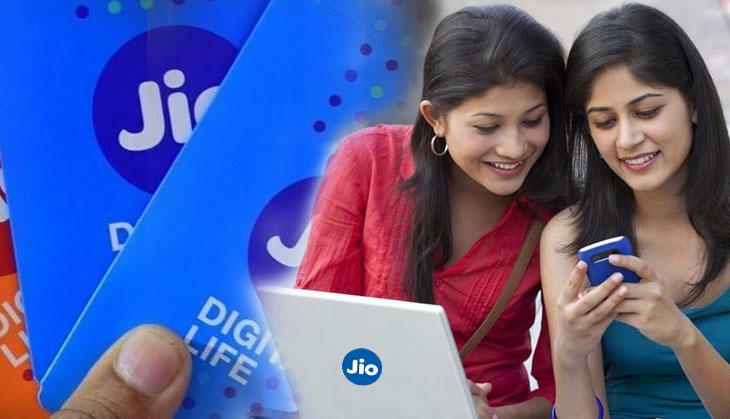 Jio users will get 42 GB high-speed 4G data only @ 100 Rs.